HOW TO USE: Make sure container is intact before use. To open, COMPLETELY TWIST OFF TAB. Do not pull off. 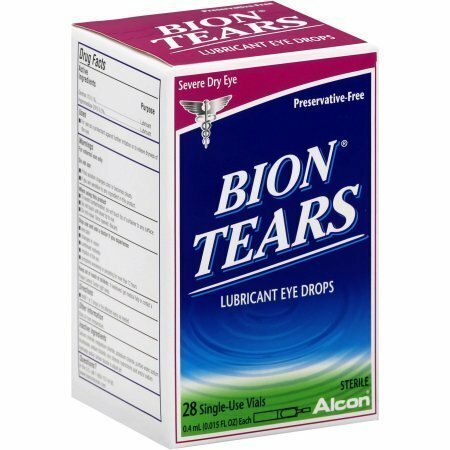 Instill 1 or 2 drops in the affected eye(s) as needed. Throw away container. Do not reuse. Once opened, discard. All four containers within a pouch must be used within four days of opening the pouch.